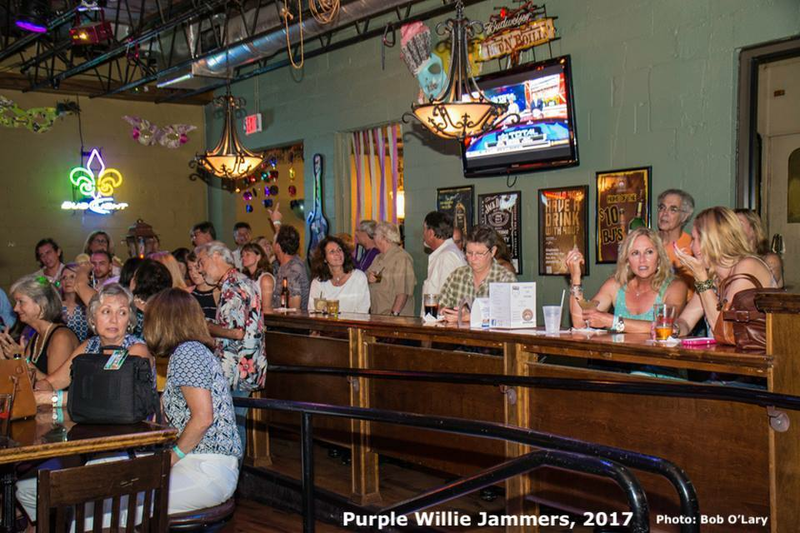 Fourth-annual evening of great, live, local music supporting the Tallahassee Walk to End Alzheimer's and the Alzheimer's Association. 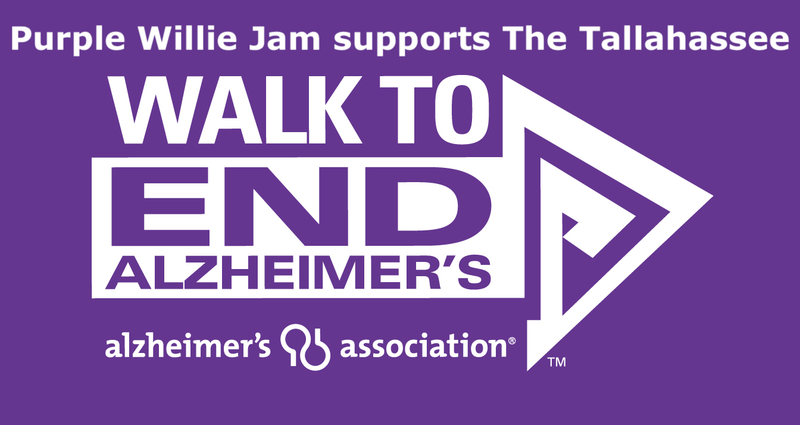 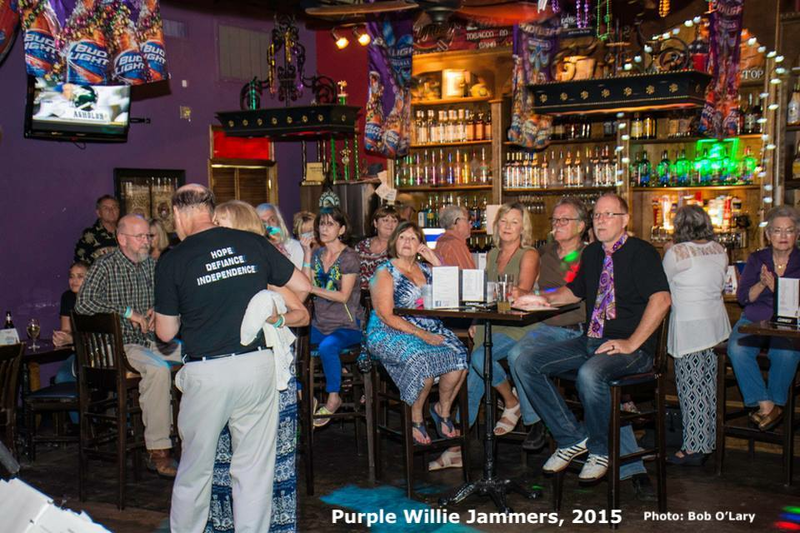 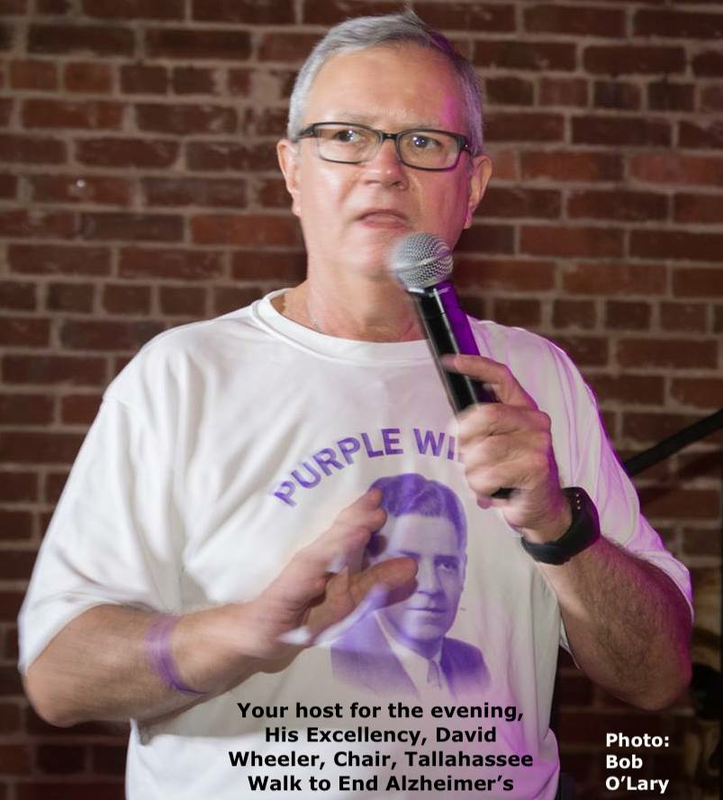 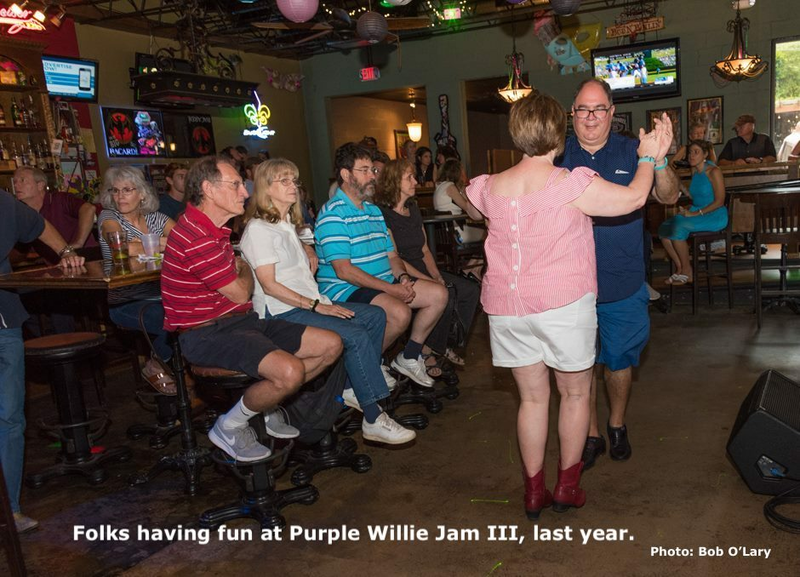 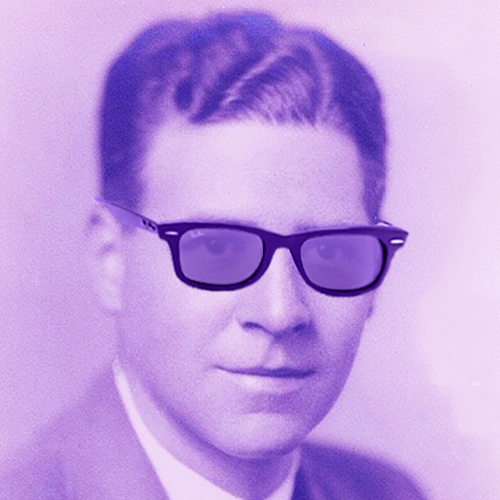 Join us for the fourth-annual evening of great, live, local music supporting the Tallahassee Walk to End Alzheimer's and the Alzheimer's Association. 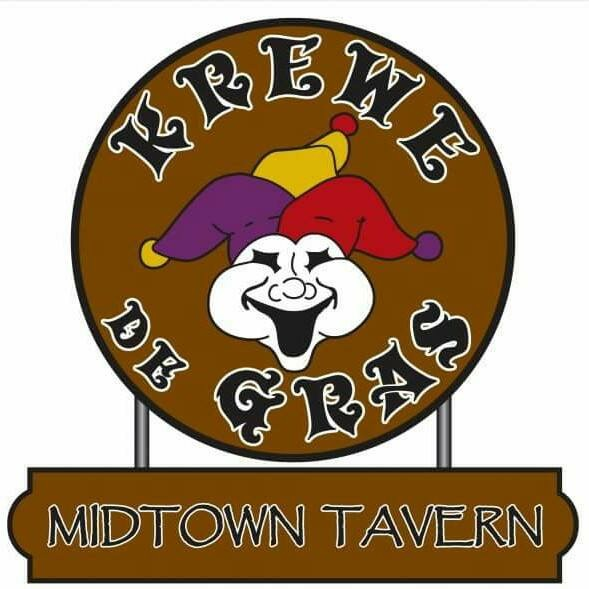 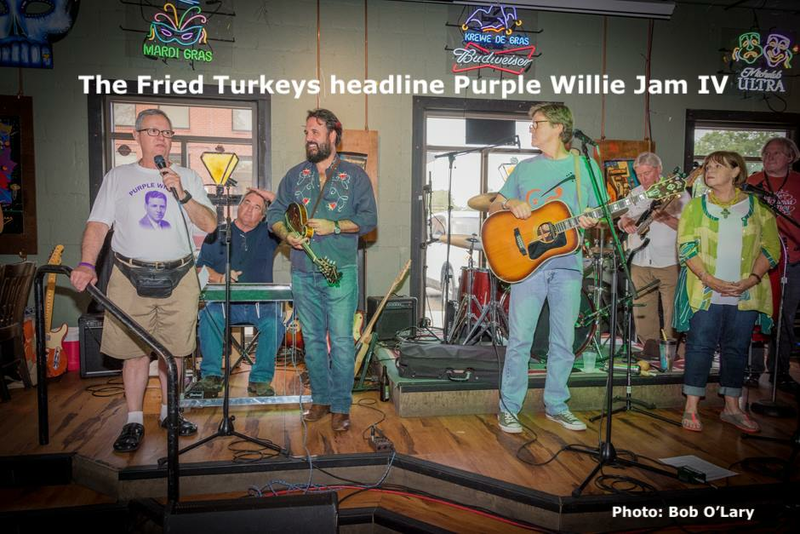 For the forth streight year, The Fried Turkeys bring their "greasy, hippy, roots, country" to the Krewe de Gras stage. 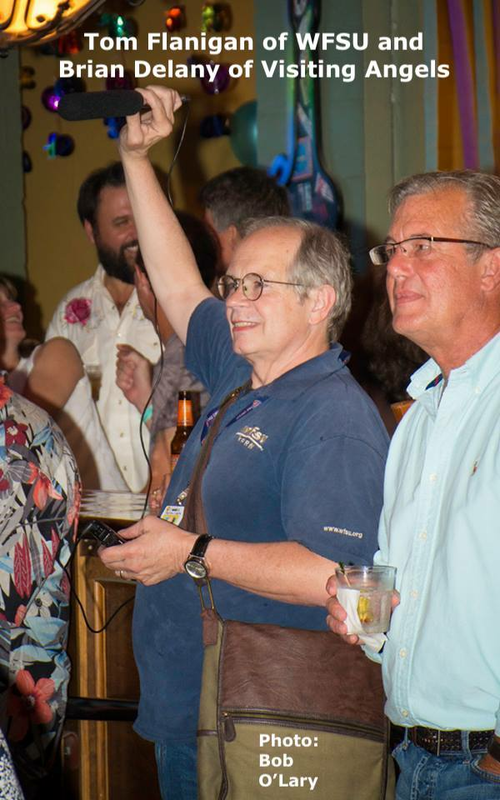 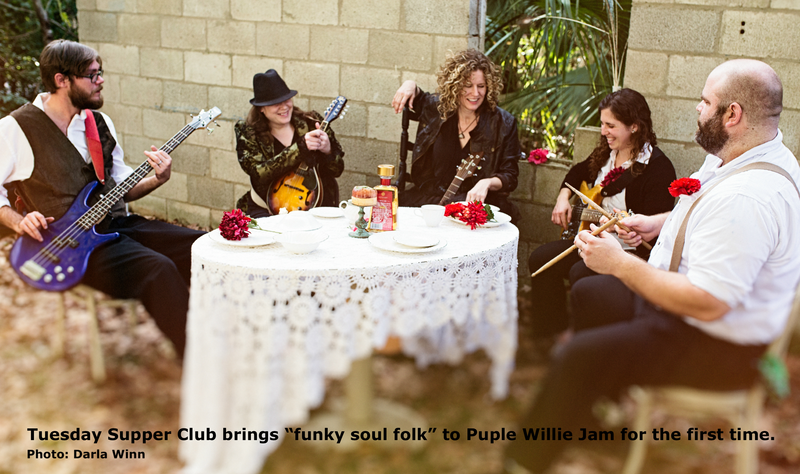 We'll catch the "funky soul folk" of Tuesday Supper Club for the first time this year. 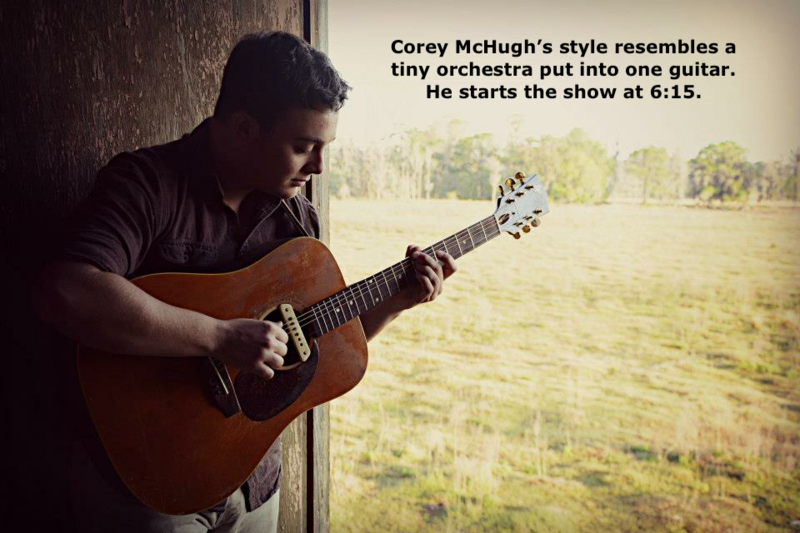 Another first timer, Corey McHugh opens the show with solo guitar performance.